Laura Cat Copyediting – Bring your manuscript to life, one page at a time. Laura Cathleen Kemmerer is an editorial consultant with a passion for publishing. With her Bachelor of Arts in Writing from the University of Pittsburgh and her Master’s of Professional Studies (M.P.S.) in Publishing from George Washington University, Laura has always been devoted to the written and spoken word. 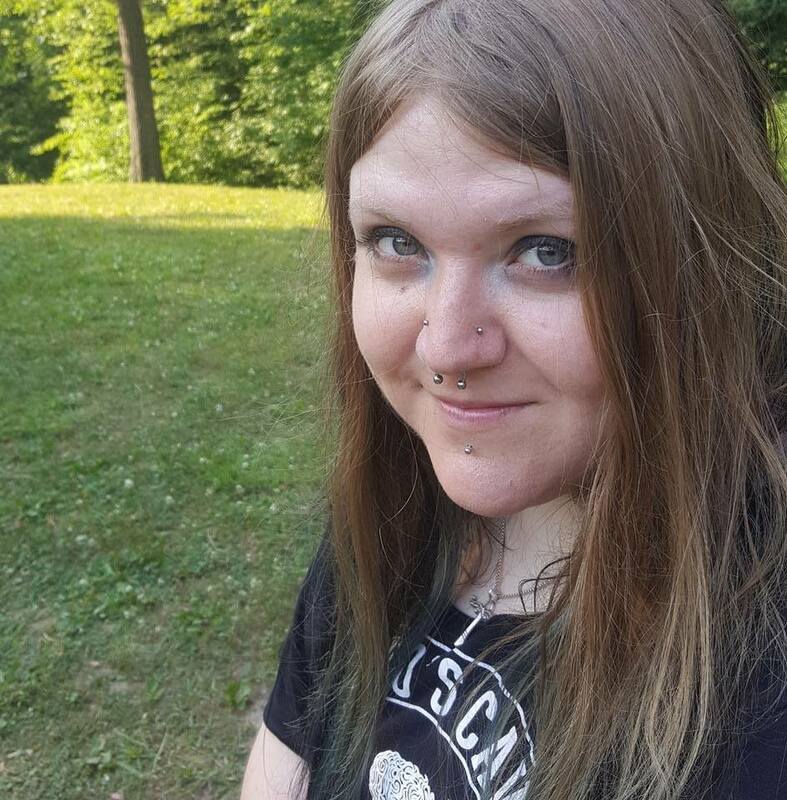 She has served as Managing Editor on alternative women’s magazine Tattooed Heroine, and currently works as Assistant Editor for Technology Publishing Company. She currently lives in a quiet suburb outside Pittsburgh, Pennsylvania. Between the chaos of books and writing that is her life and her apartment, Laura enjoys reading about everything pertaining to The Lord of the Rings and Norse mythology. Through Laura Cat Copyediting, Laura provides dependable, affordable editing services. She is skilled in copy and developmental editing, proofreading, and loves working with both fiction and non-fiction alike.